Welcome to Day 2 of the Dilo En Español Release Party we are having! Bienvenidas a el dia dos celebrando el lanzamiento de Dilo En Español! 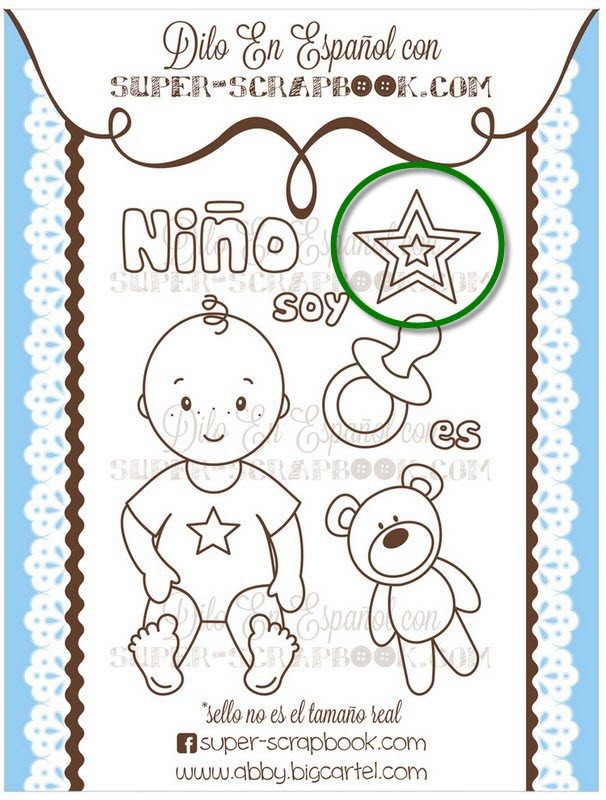 Lizeth Grajeda from Super_Scrapbook.com in FB is the new stamp designer for DEE. 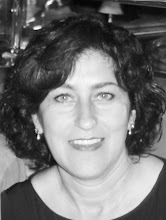 You will find her here in the line up designing/creating for DEE. Loving her designs and the stamps stamp super great, they are manufactured by Peachy Keen Stamps. 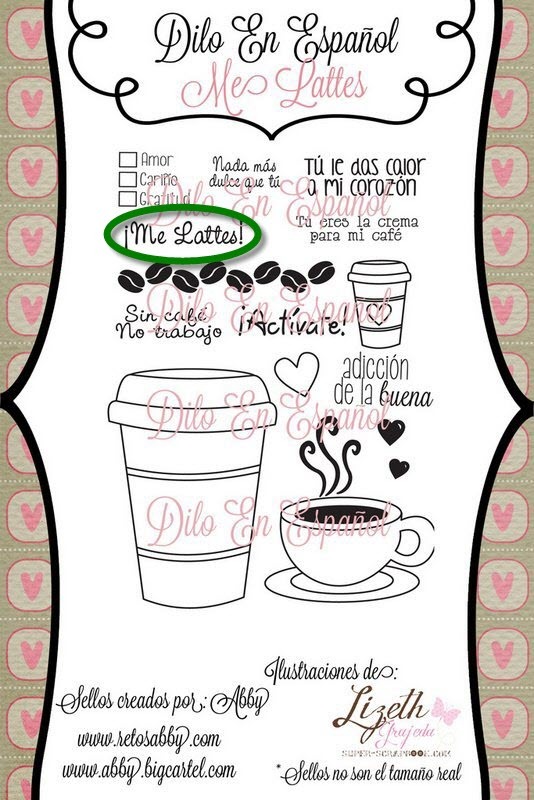 Lizeth Grajeda de Super_Scrapbook.com en FB es la nueva ilustradora/diseñadora para DEE. Ella es parte de este hop. Me encantan sus diseños y como sellan los sellos fabricados por Peachy Keen. Yesterday I shared four projects and today I have four more! Ayer comparti cuatro proyectos y hoy también! 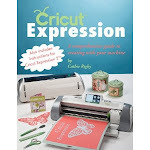 Stamped and embossed the phrase using Versamark and white embossing powder. The embossing looks much better in person. 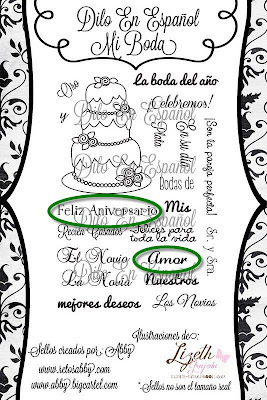 Stamped the word "Amor/Love" on the outside heart and the prhase "Feliz Aniversario/Happy Anniversary" on the inside of the card. 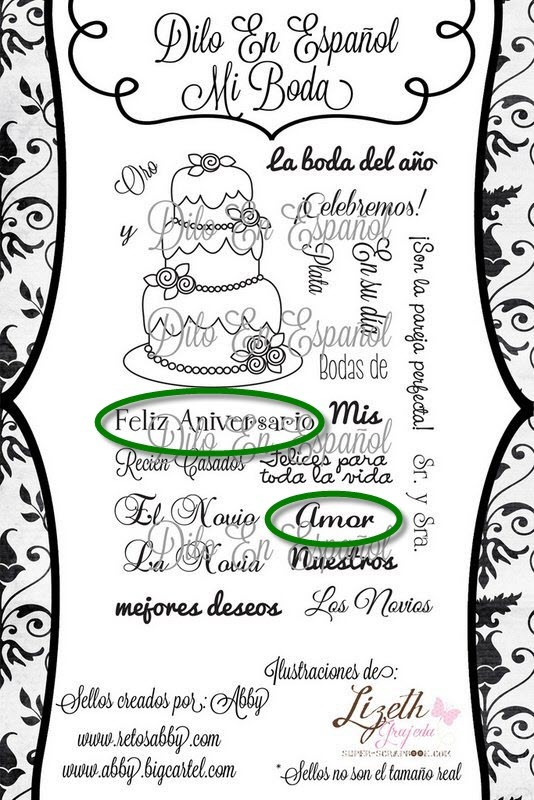 I will be giving this card to my sister since she calls her husband Amor (even her co-workers call her husband Amor especially the ones that do not speak Spanish) and their anniversary is around the corner. I embelished another card for my Project Life. This card is from a Simple Stories collection. 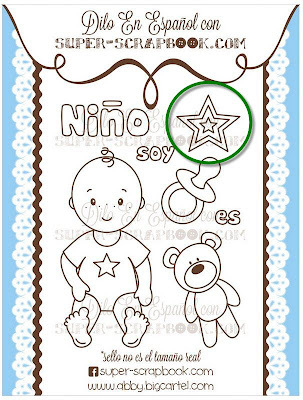 It already had the stars to the left, so I added the star to the right by stamping it with green ink and filling in the inside star with a glitter pen. 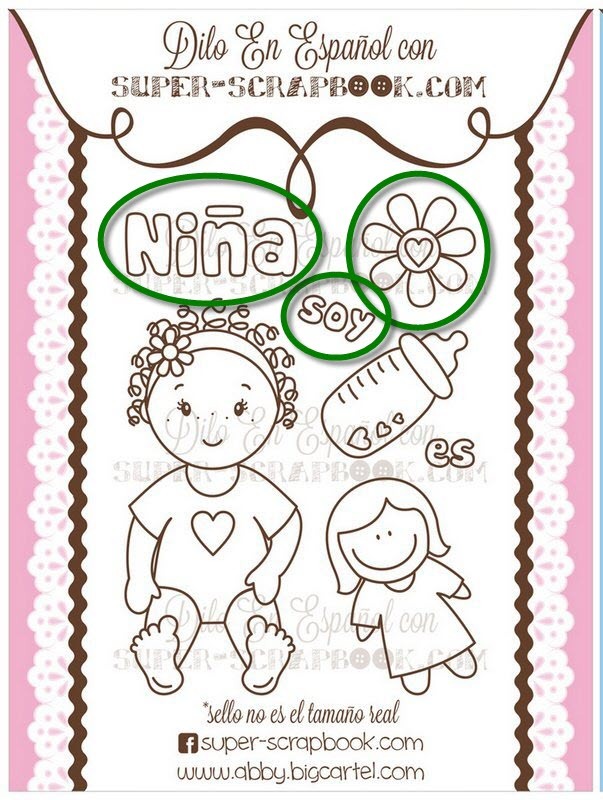 It also already has the 100% so I thought it was perfect to add the Niña word (Girl). 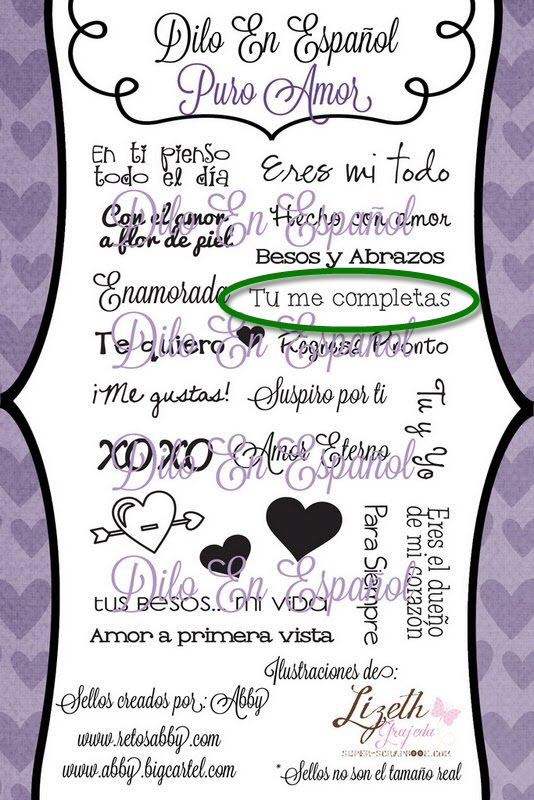 I will be using this to journal a picture of one of my grand daughters when they are being all girly! Took picture with less light to show the shimmer I added with a glitter pen. I added a bit of color to the flower and word using Copic markers. 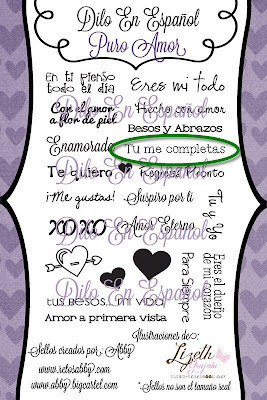 Estos sellos coordinan con el papel de Super_Scrapbook.com en FB creados por Lizeth Grajeda. My last card is super simple! Love this paper that I found while shopping at a local scrap-book store with my friend Yolie. 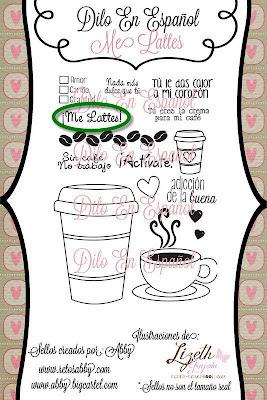 It goes so perfect with the "Me Lattes" set. This is it for me for today! Hope you enjoyed our hop! Make sure you comment on all blogs and follow DEE blog to qualify for the giveaway! Asegurense de comentar en todos los blogs y seguir el blog DEE para que califiquen para recibir los premios. Sabian que DEE tiene distribuidoras en los paises de Mexico, Costa Rica, España, Colombia, Peru.